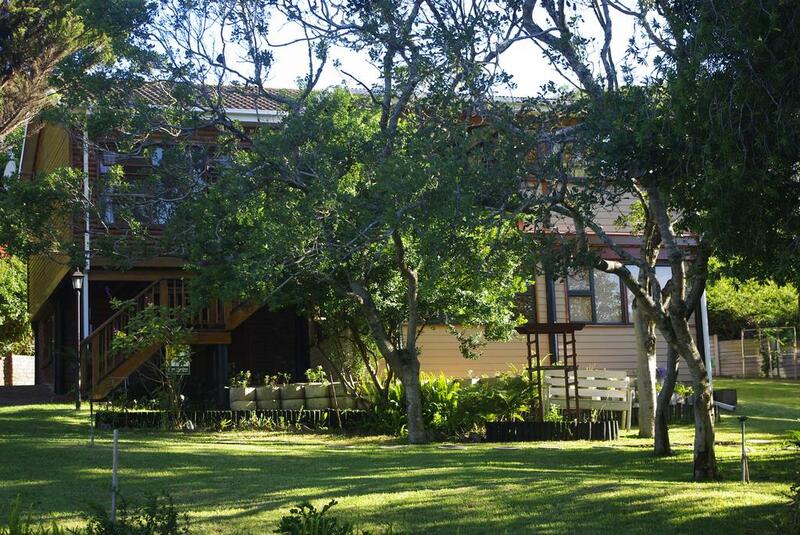 Jean`s Nest is very private, comfortable,fully furnished, self catering log home in Sedgefield, Western Cape, offering true South African hospitality. House has it`s own private entrance and covered parking area. Ideal for a honeymoon breakaway. Create memories to last a lifetime!